Non-profits face a unique challenge in the market compared with traditional for-profit enterprises – the need to stay relevant while not being able to truly reinvent themselves. A focused non-profit may rise to the forefront of the public mind during key times of the year, for instance, food pantries and Christmas, and then see a marked decrease in donations due to the time of year and competing organizations. The solution to this problem is to artificially increase awareness during off-peak seasons through the use of advertisements. Facebook offers non-profits from around the world the ability to create highly focused advertisements that can help you increase awareness and donations among a target audience for a fraction of the cost of traditional advertising. However, it is worth noting that an advertising campaign, done properly, is a donation multiplier. It is not unusual for companies to have a 10-20% donation solicitation budget as the campaign matures due to the simple fact that the campaign more than pays for itself. Here are five ways this marketing platform can help your non-profit succeed. Online marketing platforms, like Facebook, do not have a set price per ad. Instead, you set the maximum price you are willing to pay. That, in conjunction with the quality of the advertisement and its landing site, factors into a real-time auction. The ads that win the auction are shown to a target audience, with only the maximum cost being incurred if the user clicks it. 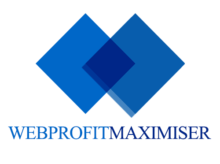 For non-profits, this guarantees that every cent invested is getting the maximum benefit possible, unlike traditional advertising in which it is possible for large chunks of the operating expenses to be spent without and return on investment. How does Facebook know who are the right potential donors for your campaign? The answer is simple – Facebook’s user research alogrithims takes the information about who visits your site and builds a profile identifying other like-minded individuals. In short – it takes the guesswork out of targeted advertising by leveraging Facebook’s position as one of the largest social media networks available. Marketing is as much of an art as it is a science. A well-managed marketing campaign incorporates continuous experimentation, tweaking new advertisements based on feedback and metrics. This information ultimately will help you develop the most effective donation solicitation campaign possible. By leveraging the power of real-time analysis, you can stay ahead of other non-profits and be more agile to the changing priorities of your donor pool. Facebook is first and foremost a social media platform. While it can be used like any other marketing tool with calls to action and targeted advertising, it is when you go beyond the basic elements that the platform really shines. Every advertisement is much more than an opportunity to obtain a donation. It is a chance to develop an active community of those with an interest in your mission. From chats to sharing posts, you can quickly turn your Facebook profile to a communications and donations solicitation machine that operates for free. All you have to do is be ready to reach out and have a conversation with your new audience. Online marketing, regardless if it is through independent sites or major social media platforms like Facebook, has proven the worth of multimedia as a component of modern online marketing. Videos and infographics have the ability to relay your message in a way that sinks in better than the written word. For instance, you could talk about empty pantries all day but seeing bare shelves will do vastly more to convince people to donate. Facebook is built upon the sharing of multimedia. Everyday people view pictures and videos sent from clear across the world – add your presentation and see how it can inspire prospective donors to help your cause. A well-done campaign provides vastly more revenue and support than it costs. Turn to Facebook and its marketing platform today to see how quickly your non-profit can obtain the community awareness and support it needs to thrive year-round. 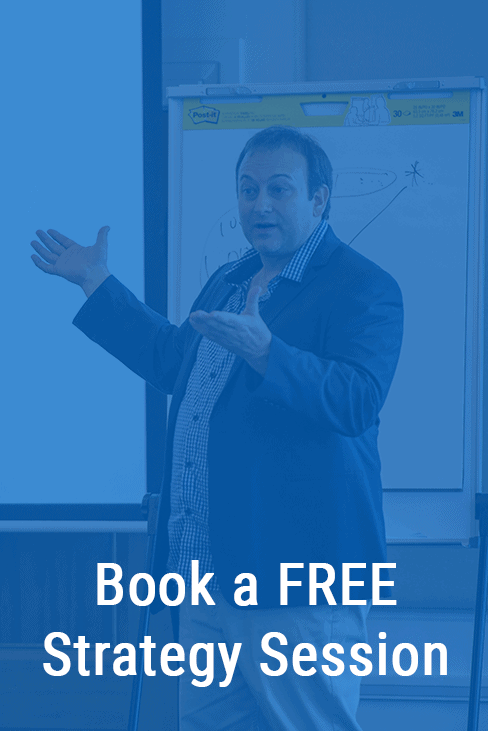 Dr Adam Arnold has over 17 years experience in digital marketing and has been mentored by, and is a mentor to, some of the greatest marketing brains of today.